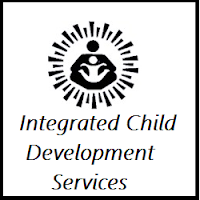 Integrated Child Development Scheme (ICDS), Idar has been Published Recruitment Notification for below mentioned Posts 2017. Other details like age limit, educational qualification, selection process, application fee and how to apply are given below. 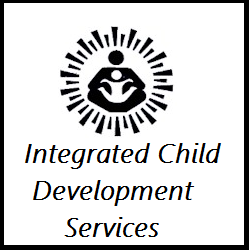 How to Apply: Eligible candidates may send their application on prescribed format (format meet at ICDS office) & xerox copies of all necessary certificates like marriage certificate, local residential proof, caste certificate, ration card, Election Card, qualification etc., to given below address. (send by Registered AD).